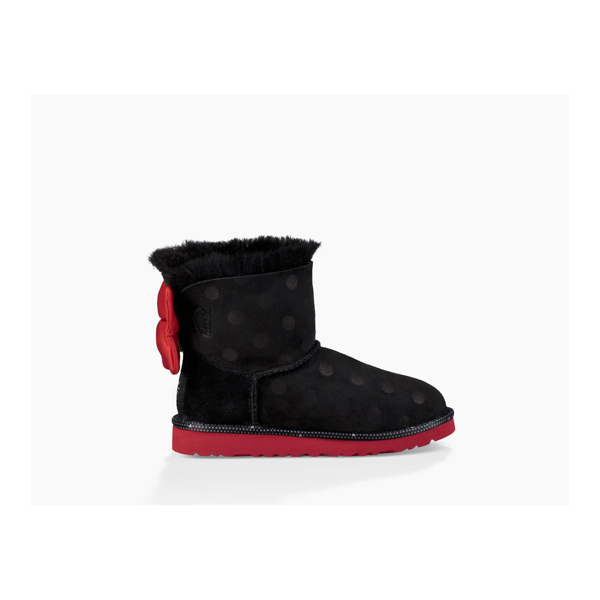 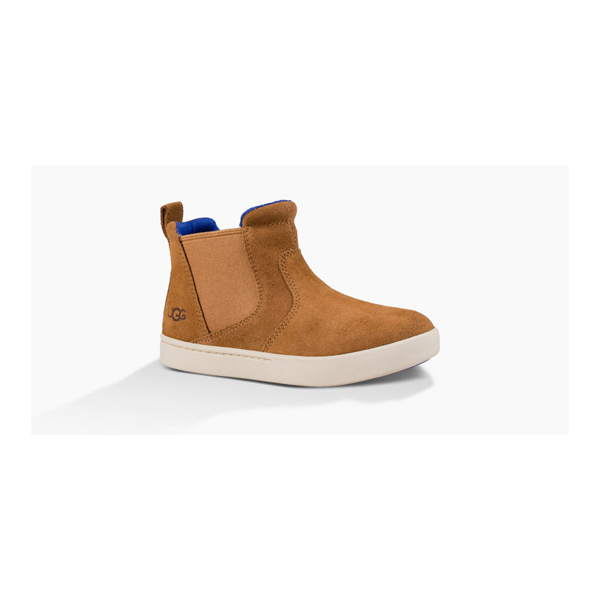 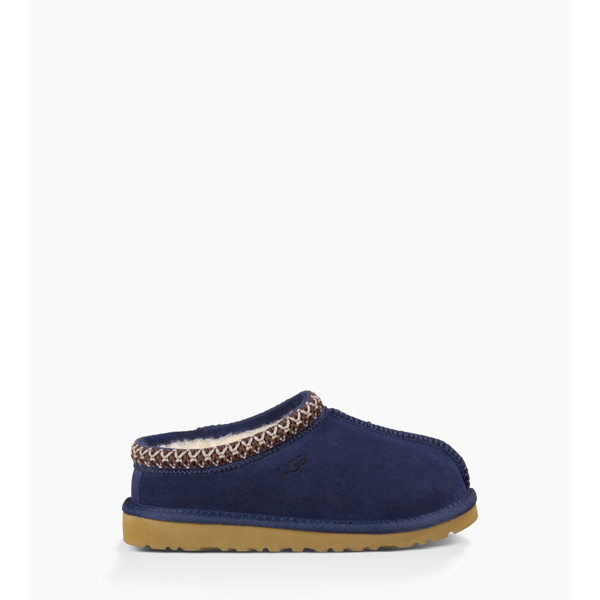 UGG was originally founded in California in 1978 by Australian surfer Brian Smith and Doug Jensen. 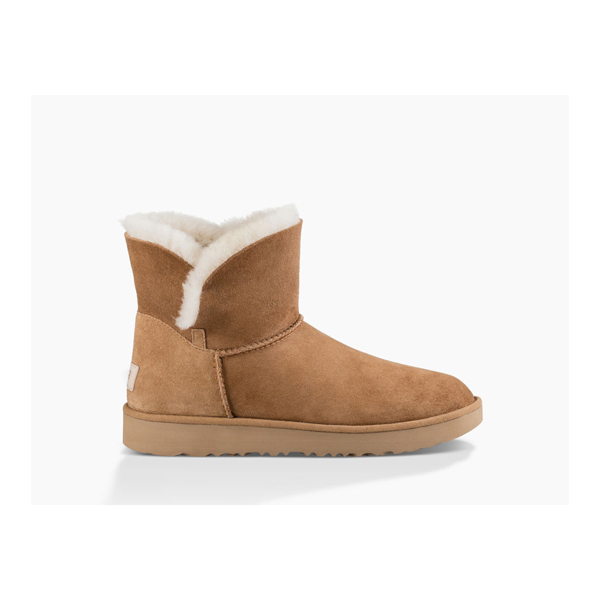 UGG wants consumers to be informed on the sheepskin used in our products. 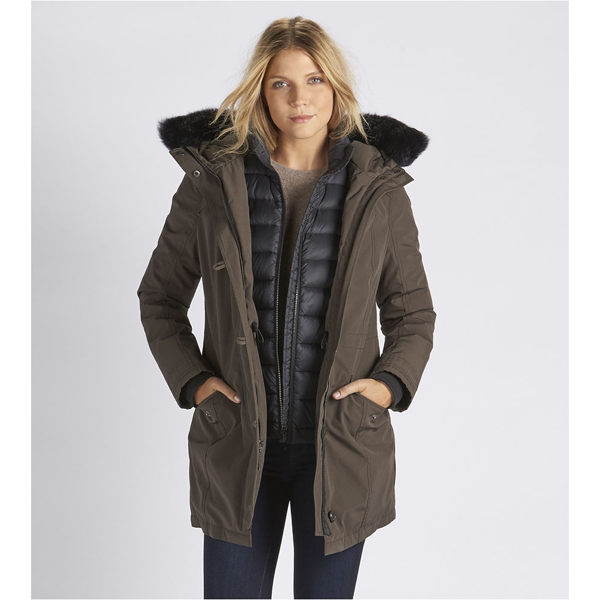 It is among the leaders in ethical supply chain for consumer goods, and particularly, the sourcing of sheepskin. 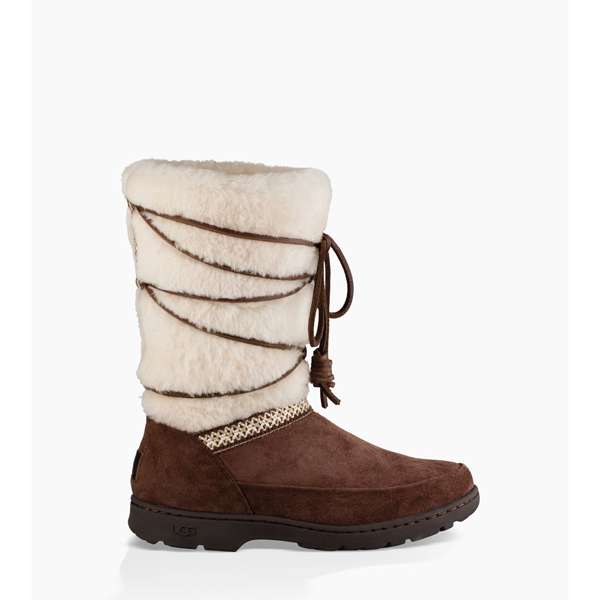 UGG does not use sheepskin unless it is a byproduct of the meat industry. 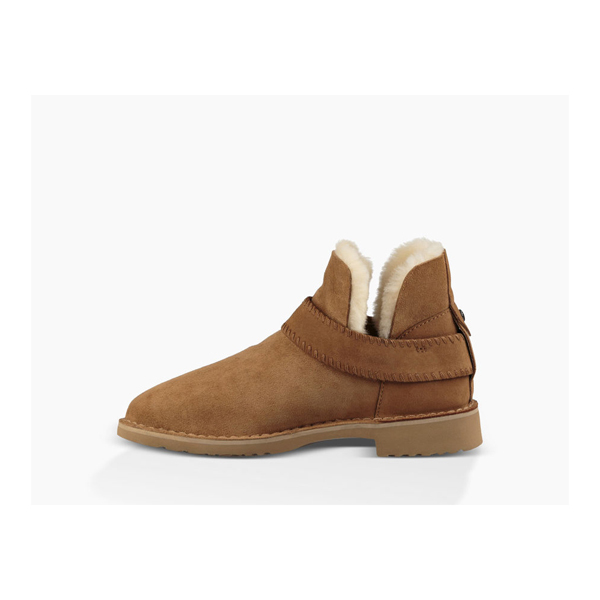 For over 35 years, UGG has used only the finest, luxuriously soft Grade A Twinface sheepskin in the world, putting each sheepskin through an extensive process to ensure it will provide the signature UGG experience.